Obituary for Nancy P. Sargent | Spitler Funeral Home, Inc.
Nancy P. Sargent, 75, of Loyalsock Township, died Oct. 16, 2018 at Valley View Nursing Center. She was born Mar. 15, 1943, in Williamsport, a daughter of the late Eugene and Gayle (Bixler) Pfirman. Nancy was a graduate of Williamsport High School. 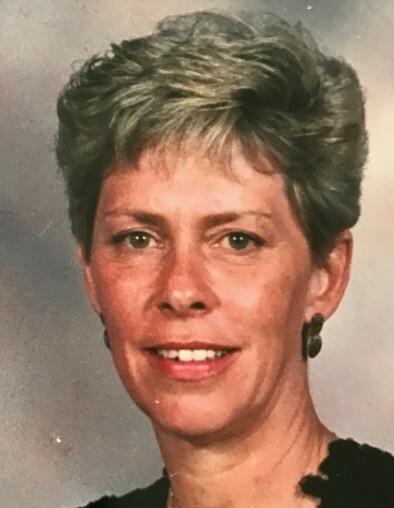 She retired as school secretary from Cochran and Lycoming Valley Elementary Schools. She had been a member of the Williamsport Country Club, and enjoyed golfing, bowling, playing cards, and spending time with her granddaughter. Nancy also enjoyed the river lot and family cabin with family and friends, and long convertible rides with her husband. In addition to her parents, preceding her in death were her husband of 59 years, Jack E. Sargent; a daughter, Pamela A. Spahr, and a sister, Judy McGrady. Surviving are a daughter, Melissa (Brian) Soule, of Newark, DE; a granddaughter, Mackenzie Soule; a brother-in-law, James W. Sargent, and nieces and nephews. A joint memorial celebration of life will be held 2 p.m. Friday, Nov. 23, at Spitler Funeral Home, 733 Broad St., Montoursville. Burial will follow in Montoursville Cemetery. Family and friends will be received from 1-2 p.m. Friday, at the funeral home. In lieu of flowers, contributions may be made to The Gatehouse, 1100 Grampian Blvd., Williamsport, PA 17701.